You can trust Lori Sadler to provide quality service and results. Lori is respected as a Lexington, VA REALTOR®, as a military veteran and as a leader in our community. 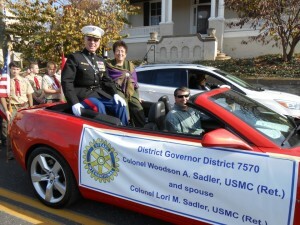 Lori retired as a Colonel from the United States Marine Corps in 1992 after 26 years of distinguished service. 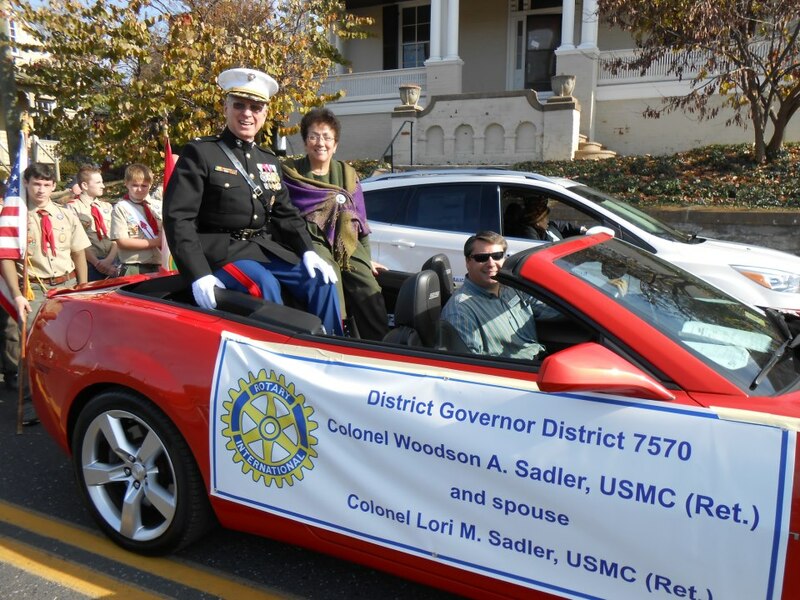 Lori and her husband, Woody Sadler (VMI ’66), then moved to Lexington, Virginia where Lori began her real estate career. From day one, Lori set high standards for herself as a REALTOR®. She quickly became proficient in all aspects of the real estate industry and built a large and loyal client base. Lori’s real estate expertise includes Residential, Commercial, Farm and Investment properties as well as Land sales. Her negotiation skills are well-honed and she’s successfully guided hundreds of Buyers and Sellers through their real estate transactions. 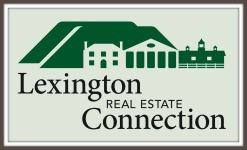 Giving back to the Lexington, Virginia community is a priority for Lori. 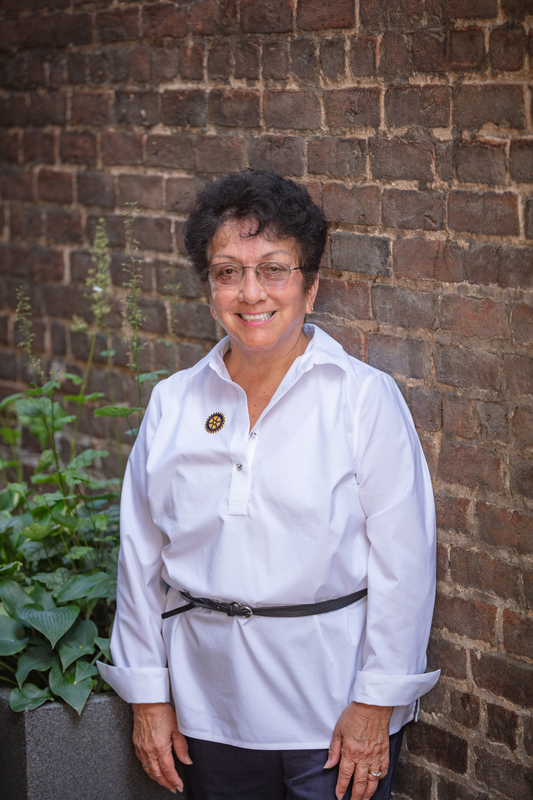 She is highly active in the Lexington Sunrise Rotary Club and has served as a past president. Lori has also participated in the VMI Women’s Club, the Lexington Women’s Club, the Lexington Downtown Development Association Board, the United Way and the Rockbridge Area Hospice. Lori looks forward to hearing from you. Please complete the following form and click Submit. You will receive a response within one business day. Thank you!